Berry Diaries: A Very Cool Story. I met Sarah Anderson through the hospital where I used to work, and I often think after having spent time with her, that I want to be just like her when I grow up. She travels loads and has travelled all over the world, paints beautifully, reads extensively, writes and is really nice too. 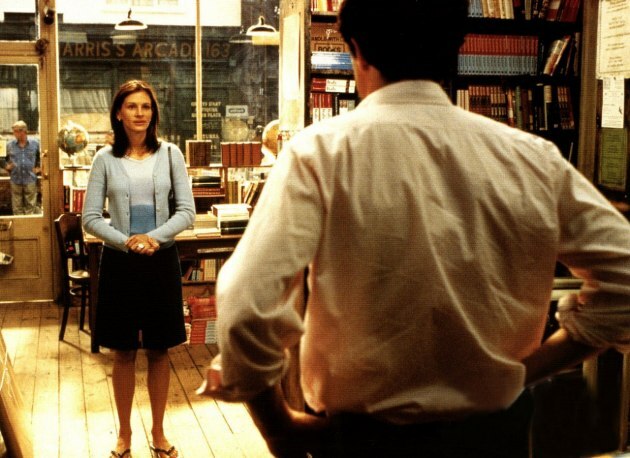 The business that she started in 1979 as a result of her passion for travel also became world famous when Hugh Grant and Julia Roberts hung out there together surrounded by books...yes Sarah started the The Travel Bookshop in Notting Hill, featured in the 1998 movie Notting Hill. Sarah was diagnosed with cancer in her left arm when she was 10 years old, resulting in having her left arm amputated. Throw in a massive skiing accident with where she broke her leg in 27 places in her 20's, and you can imagine how physically, she has had a whole lot to deal with. Not that she ever complains. 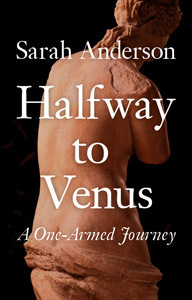 I have almost finished reading Sarah's book- Halfway to Venus, A One-Armed Journey. It's been amazing to read a book by someone I know-certainly a first for me. She describes how losing an arm not only affects you physically, but in every area of your life. She also discusses how arms and limbs have been portrayed in art and literature through the ages and how having one arm has shaped many aspects of her career and relationships. On Monday I wrote here about using alternative methods that are not scientifically proven to help heal the body. Very soon after my initial diagnosis, my parents were told that the cancer had spread to my lungs and that I had only a few months to live. Sir Archibald McIndoe, the great plastic surgeon and a family friend, suggested we go and see a specialist whom he knew, who off handedly said to my Mother "There really is no point in treating your daughter; she's not going to live for more than a few weeks. So doing anything for her would be a waste of everybody's time and money." Sarah's parents decided to take her to Lourdes in France. Lourdes is a small town in the Pyrenees in South-West France where the Virgin Mary appeared to the poor peasant girl Bernadette Soubirous eighteen times in 1858. Sarah's parents didn't tell her that they were there in the hopes that she may be cured. After being examined by a Dr there, they prayed at the grotto where the Virgin Mary had appeared to Bernadette and then went to the baths to be submerged in the waters. Sarah had a plaster cast on her arm as a result of the surgery that she had had done at the original cancer site. The old lady whose job it was to submerge people was furious when my Mother insisted that my arm in it's plaster cast should not get wet. My Mother won. On our return from Lourdes, the British Doctors told my parents that they 'must have made a mistake' as there was no longer any trace of cancer in my lungs. Yet my arm in the plaster cast, the only bit of me to have not been submerged, was the only part of me which wasn't healed. That's something I've often wandered about. When I was telling my friends at bookclub about this, they were all totally engrossed in the story, and at the end one asked "but then why didn't she go back and dip her arm in?" Have faith, anything can happen. 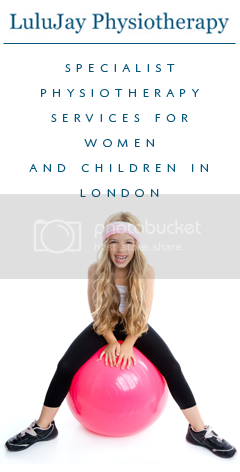 View Sarah's Website here and her book is available on Amazon.